Tyre review data from 5 tyre reviews averaging 86% over 37,500 miles driven. Sorry, we don't currently have any questions and answers for the Yokohama AVS Sport. Why not submit a question to our tyre experts using the form below! It was simply the best forget the rest. I´m sad it´s out off production. Have you driven on the Yokohama AVS Sport tyre? 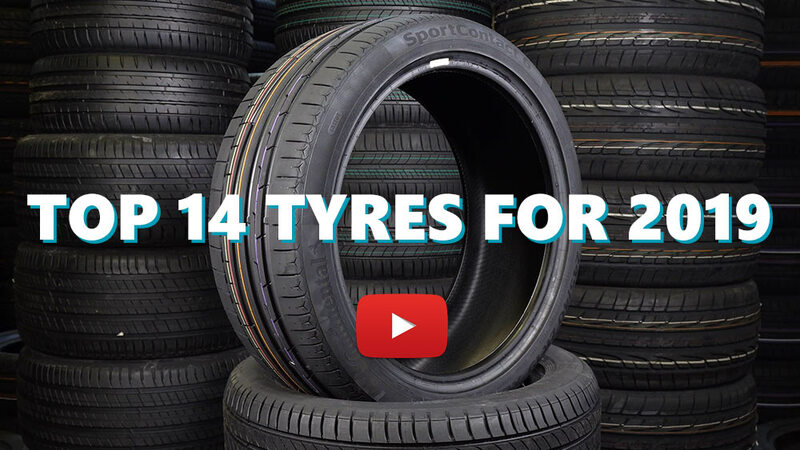 Please help millions of other drivers make an informed tyre choice and pick the correct tyres for their car by submitting your review of the AVS Sport. Best tire EVER! Excellent on dry or wet road, i would buy this tire again if i could find. Car is on 15% harder than standard sprining and Tokico dampers. Driver has a motorsport license. Mixture motorway/freeway and country roads. Driver likes corners and braking. Car is light on tyres, 1250kg and 50:50. Expected 8000 miles got 19000! Until rubber was 50% worn these are very noisy tyres..or maybe I got used to them. Dry grip was great, wet was good enough until down to last 2mm. Replaced them with Toyo T1Rs...even after 500miles and 4-5 heat cycles UNDERSTEER CITY!! !